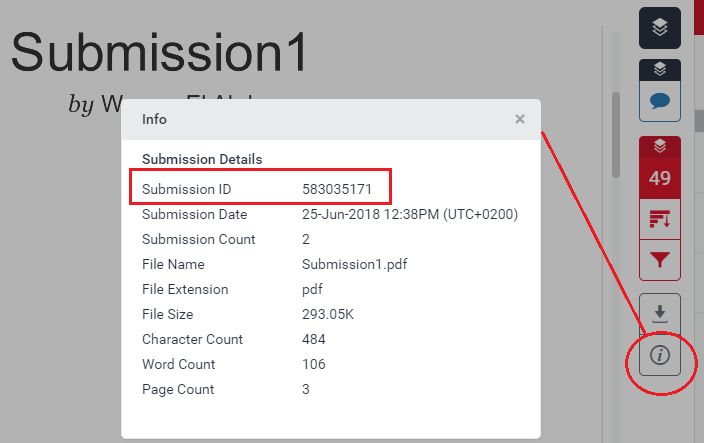 All paper deletion requests must be submitted by the university's Turnitin Administrators. NOTE: If you'd like to resubmit to your assignment, your instructor only can enable this option for you. There is no need to delete a paper from the database.